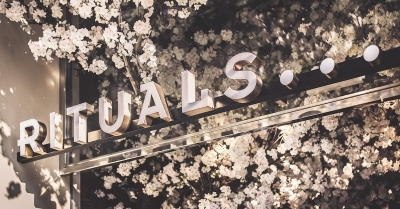 Rituals kicked off their Apple implementation in autumn 2016 with a pilot programme of 20 MacBook devices in their corporate headquarters. Staff feedback on the ease of use, flexibility and device stability cemented Rituals' decision to migrate completely from PC to Mac - which kicked off a deployment of 650 MacBook, 700 iPad, 650 iPhone and 1,500 iPod devices across the company. It has used Jamf for the migration which sees staff now able to – among other things - use iPads to order products and maintain sufficient and accurate store inventory and utilise iPod Touch devices to provide customers with a mobile point of sale (POS) so they're able to purchase products wherever they are in the store. Nico Wartenbergh, chief technology officer at Rituals, said: "Jamf's solid infrastructure, along with its extensive capabilities, is instrumental in making sure Rituals' digital strategy is successfully implemented. Jamf was the success factor of this implementation."